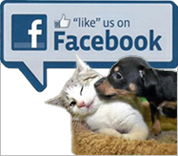 Our low cost spay/neuter clinic offers many exceptional programs – not only in our clinic – but also in our shelter. Unlike other low-cost spay/neuter clinics – our Shelter Clinic is not subsidized by any grants or foundations, so donations are always welcome… and much needed! We want to be able to keep offering these programs in order to keep your pets happy and healthy without breaking your budget! Here at Sterling Shelter Clinic, we are always doing as much as we can, for as many as we can. In order to do all that we do…we need YOUR help. Through your financial donations (no amount is to small!) or supplies (we need all sorts of items to keep our clinic running – see below) we can continue to provide low-cost services to the communities pets in need and help other non-profit shelters / rescues / animal control officers who don’t have the financial means, all while taking care of the animals at the shelter. With all we do, we could always use more resources. No matter what your circumstances, if you’re willing to help us, there’s a variety of ways to help! Read below to find out how YOU can help US help MORE in the way that works best for you! There are many ways you can contribute to us without even leaving your computer! We go through lots of pet supplies to keep the shelter running, and we’re always in need of more! From cat litter to copy paper – toys to trash bags – our furry friends need it all. We keep a list on AMAZON of all the most needed items. 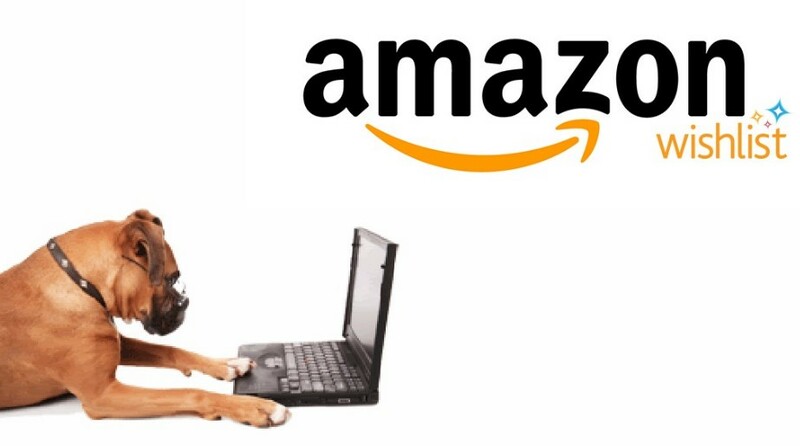 You can also check out our AMAZON WISHLIST! TNR programs are vital to controlling the feral cat population. A single female can give birth to a hundred kittens over her lifetime if not spayed, and males are just as big of a problem. However, if these cats undergo the spaying or neutering process and are then released, they will claim territory and prevent other unfixed ferals from moving in and overpopulating. Spaying and neutering also prevent many health problems in cats, and can also improve behavior. They frequently become more less aggressive. Overall, it’s better for the cat and the neighborhood residents! Sterling Shelter Clinic makes it easy and inexpensive to do a good deed in your neighborhood!